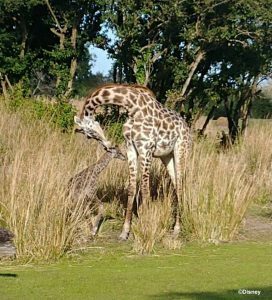 Disney&apos;s Animal Kingdom has just introduced Aella, a female Masai giraffe calf that was born on June 29, to the savanna of the Kilimanjaro Safaris attraction. 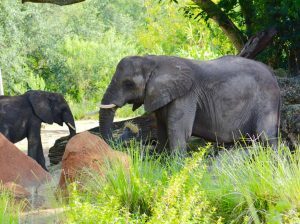 A specially guided tour around the Kilimanjaro Safaris savannas and time to enjoy South African food and beverages while watching the animals. Contributing photographer Jason of disneygeek.com sends us these photos. 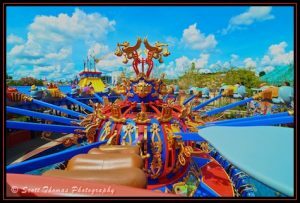 In early December I wrapped up my 2015 Disney Parks World Tour back where it all began for me: at Walt Disney World. During 2015 I was able to visit all 11 Disney theme parks in Anaheim, Hong Kong, Tokyo, Paris and Orlando. 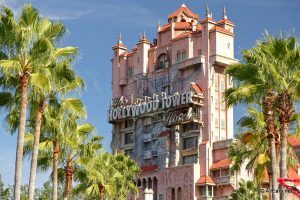 It had been … Continue reading "Walt Disney World – Animal Kingdom Changes"
If you are a repeat visitor at Walt Disney World, chances are you have favorite foods at each of the theme parks that you can’t wait to sink your teeth into again. 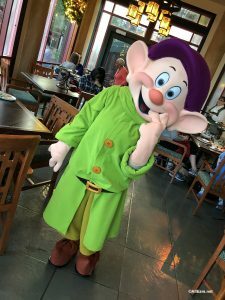 For my family and I, a visit to Animal Kingdom usually means a meal at Flame Tree Barbecue. 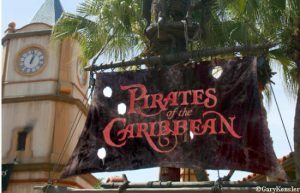 We like the food there … Continue reading "UPDATED — Review: Animal Kingdom’s Harambe Market"